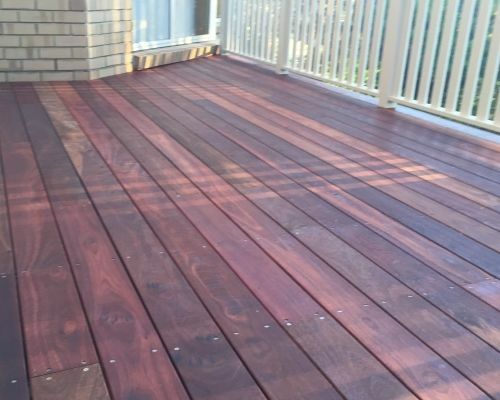 Decking is a brilliant way to liven up a garden and a fantastic solution to uneven ground. 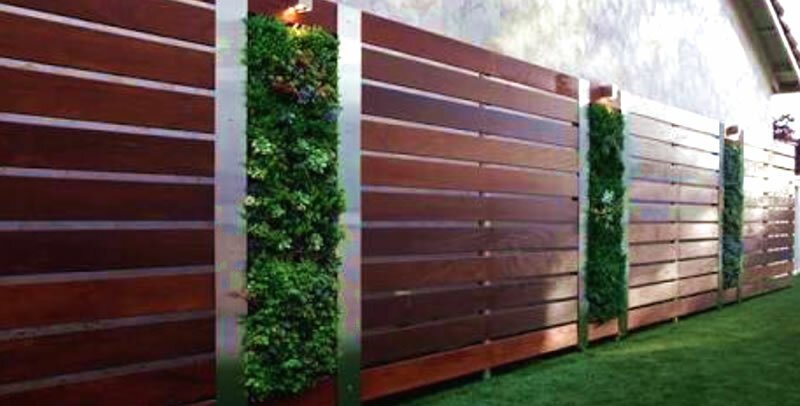 Pergolas create that perfect outdoor sanctuary to relax and entertain at home. 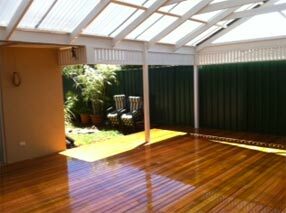 Create space and a place to entertain with help from the experts in verandahs. 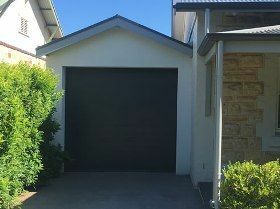 Improve the look of your home and protect you car against the elements with carports. Professionally built pergolas have the ability to maximise your usable space at home while also protecting you from the elements. 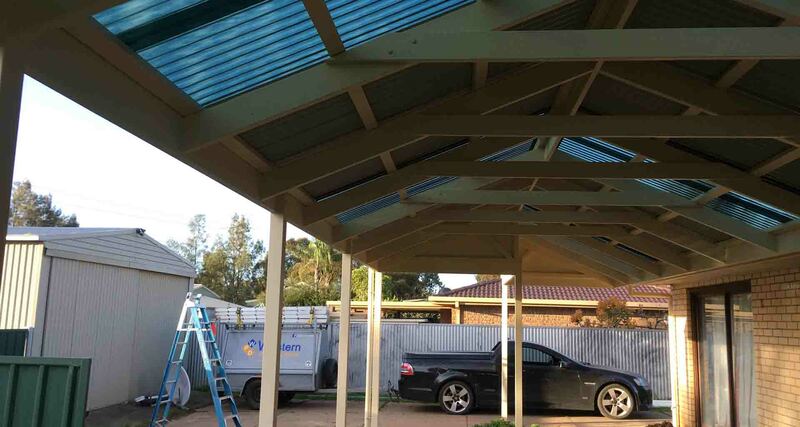 Acting as an extra room of your house, you can also create a space that is light, airy and inviting all year round with pergolas Adelaide. 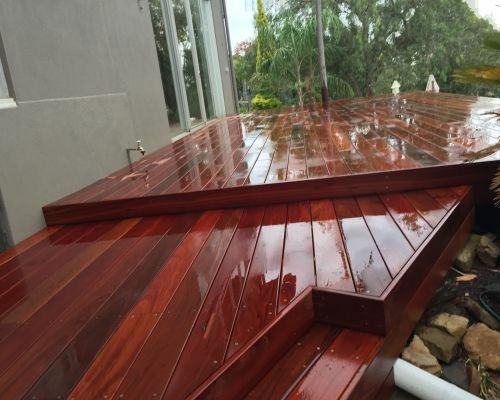 At Western Pergolas ’n’ Decks, we build pergolas Adelaide that not only look great and add value to your home but are also designed to stand the test of time. 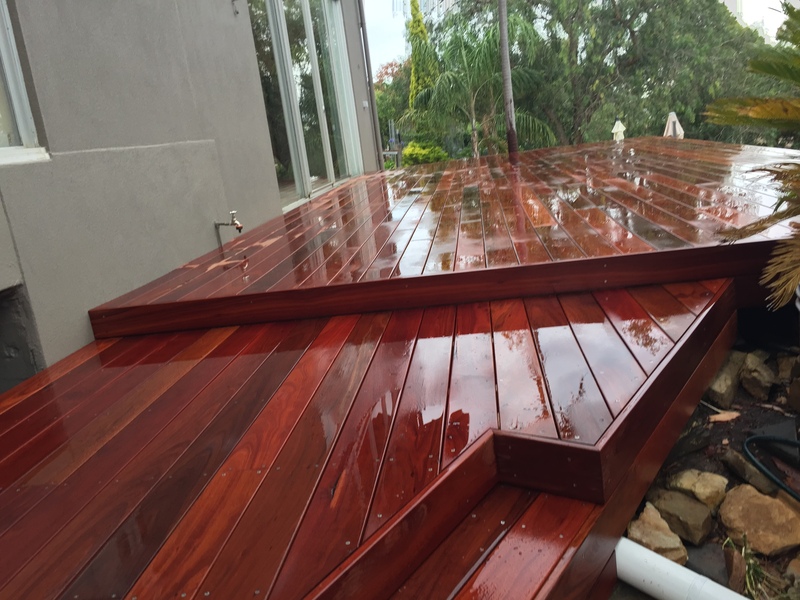 Whether you prefer a gable roof, a flat or sloping roof, a curved roof or a combination of roof types, Western Pergolas ‘n’ Decks will have the right solution. 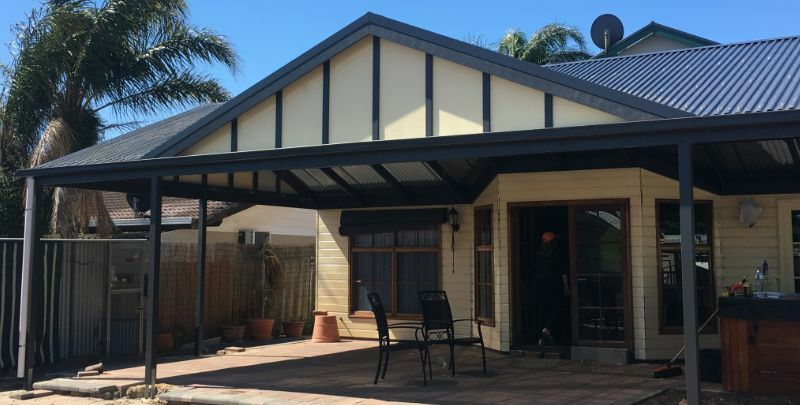 Depending on your preference, our pergolas can be freestanding or attached to another building — whichever style better complements the existing structure of your home. 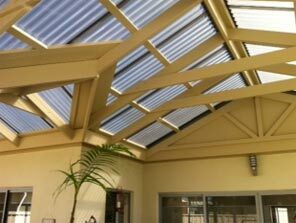 We want you to enjoy your new pergola, and be proud to show it off to your family and friends. 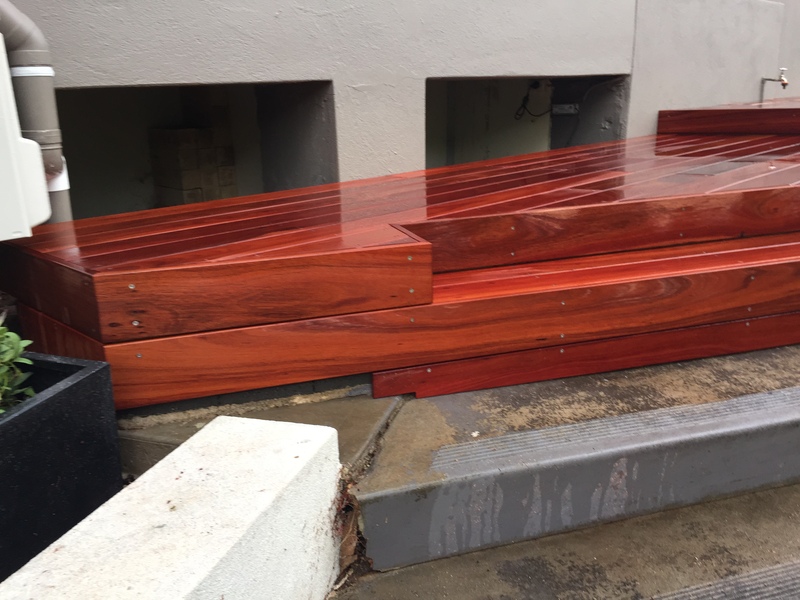 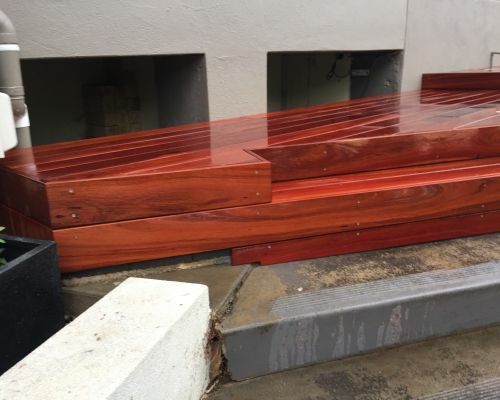 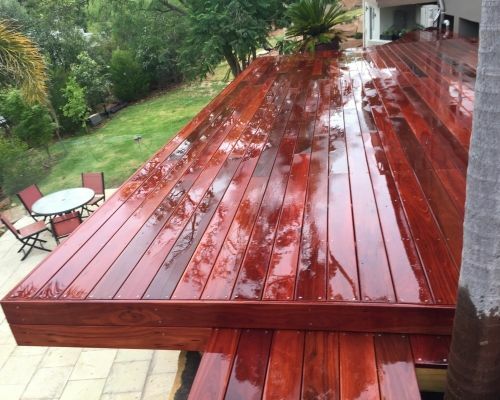 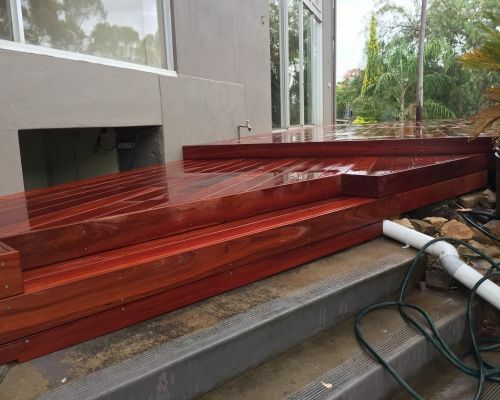 The qualified carpenters of Western Pergolas ‘n’ Decks specialise in decking for Adelaide properties. Our skilled builders take on every decking job as if they were working on their own home, providing a highly professional service that is second to none. 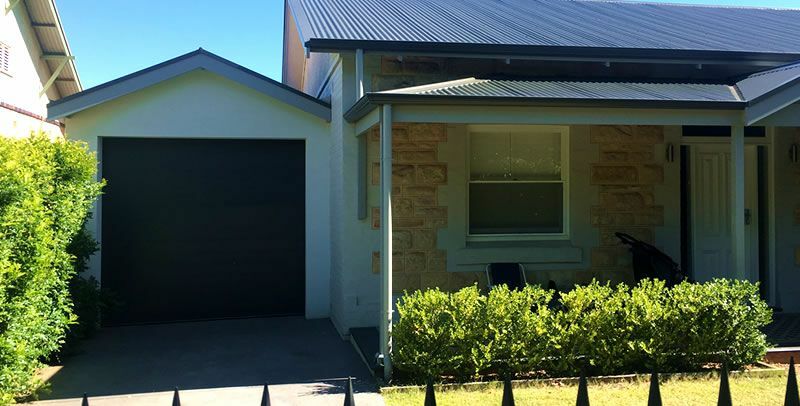 Our safe, fully insured, fully licensed service can give any home or property a significant facelift, dramatically improving value and massively boosting liveability. 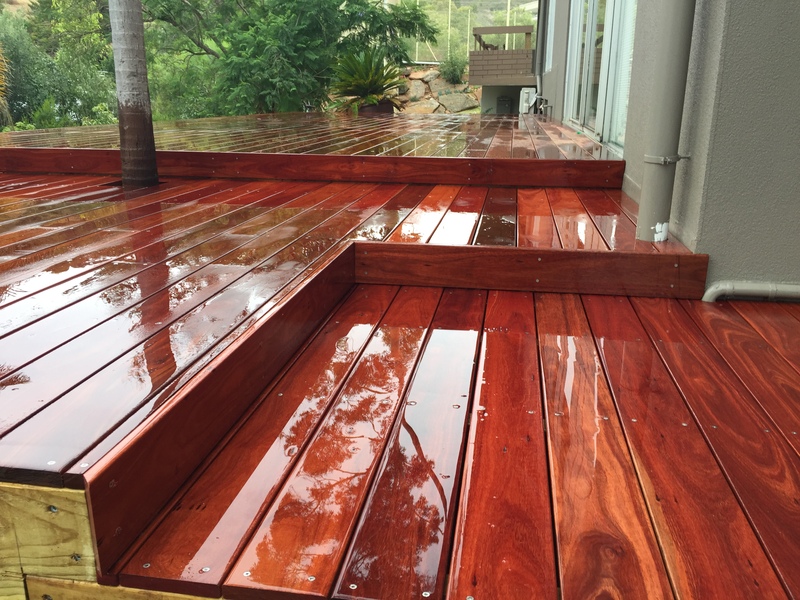 We’re so confident you will love your decking that we provide a five-year guarantee on all workmanship and a 10-year structural guarantee. 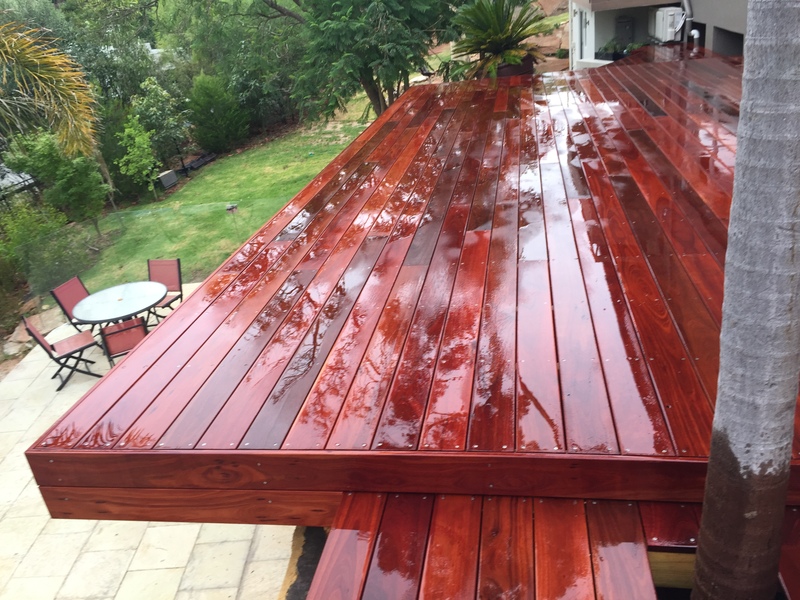 At Western Pergolas ‘n’ Decks, our number one mission is to build a high-quality structure that maximises your outdoor lifestyle. 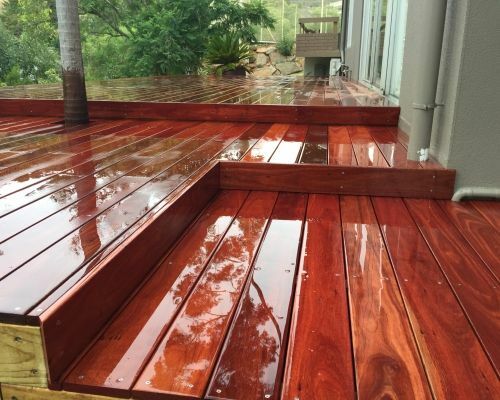 As you can imagine, we work with jobs of all sizes and complexity, but it’s our process that allows a consistently high standard of quality on every job ensuring every customer is satisfied to the absolute best of our ability. 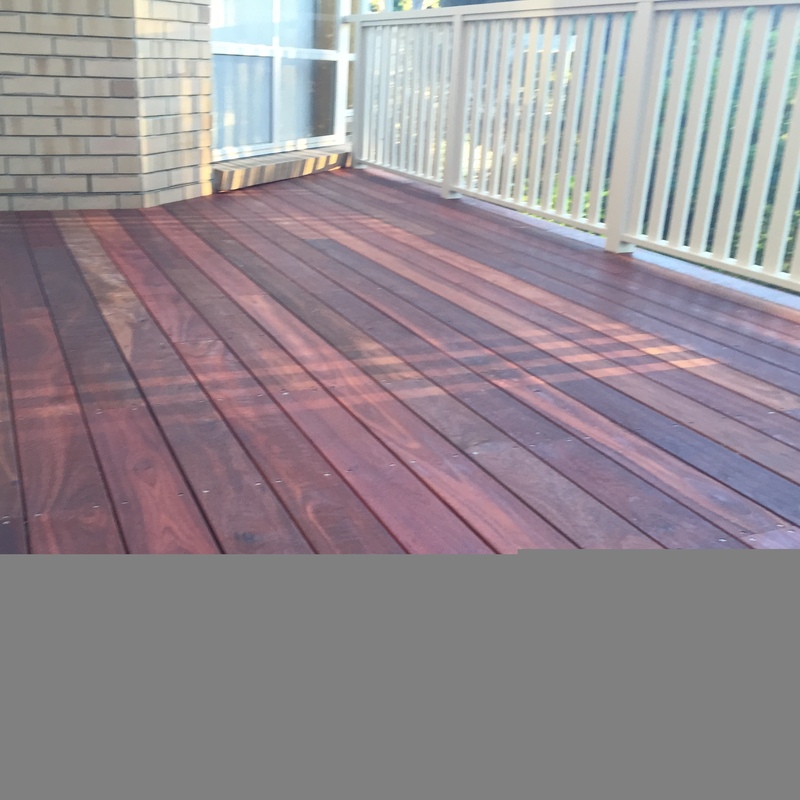 Every Western Pergolas ’n’ Decks job is completed to the highest level of quality, on time and budget. 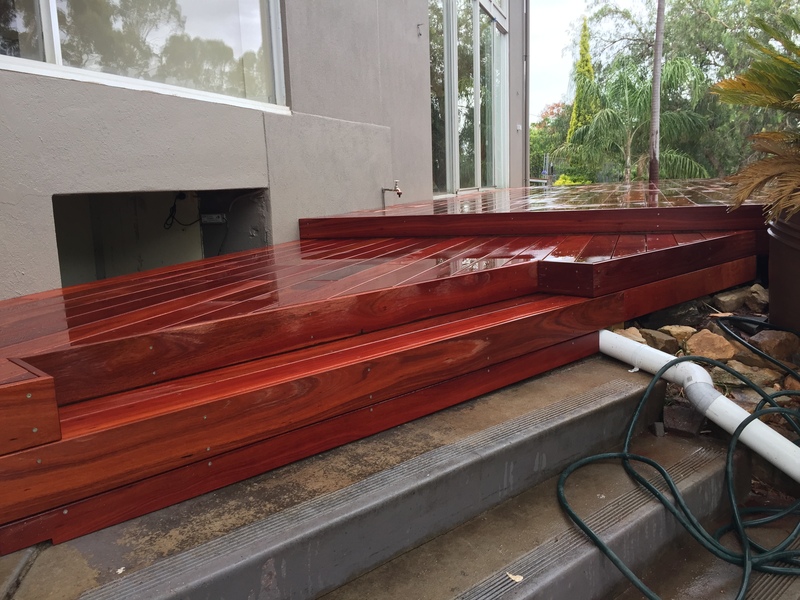 All of our decks, carports, verandahs and pergolas Adelaide are built to Australian standards with the intention to exceed your expectations. 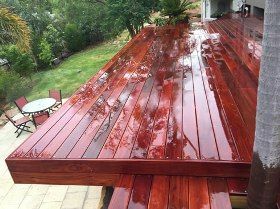 Where required, we also provide painting and oiling to give your project the ultimate professional finish. 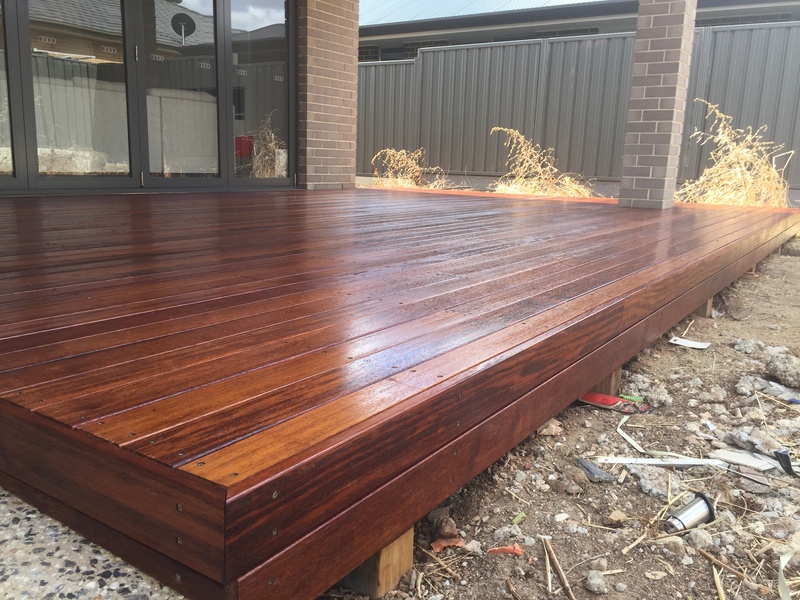 We guarantee that you’ll receive a thoroughly professional and enjoyable building process for your new pergola or decking. 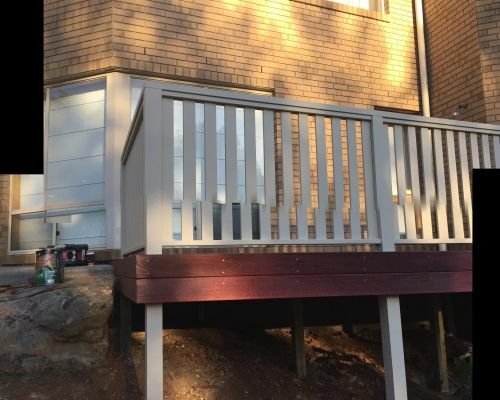 As a Licensed Builder (BLD 248118) that uses only fully qualified, licensed tradespeople, all our work is carried out in compliance with all necessary current building regulations and standards. 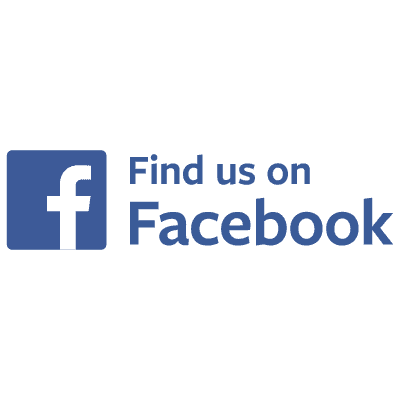 From the first point of contact, we are there every step of the way to answer any questions or help with any concerns that you may have, providing you with guidance, support and advice.